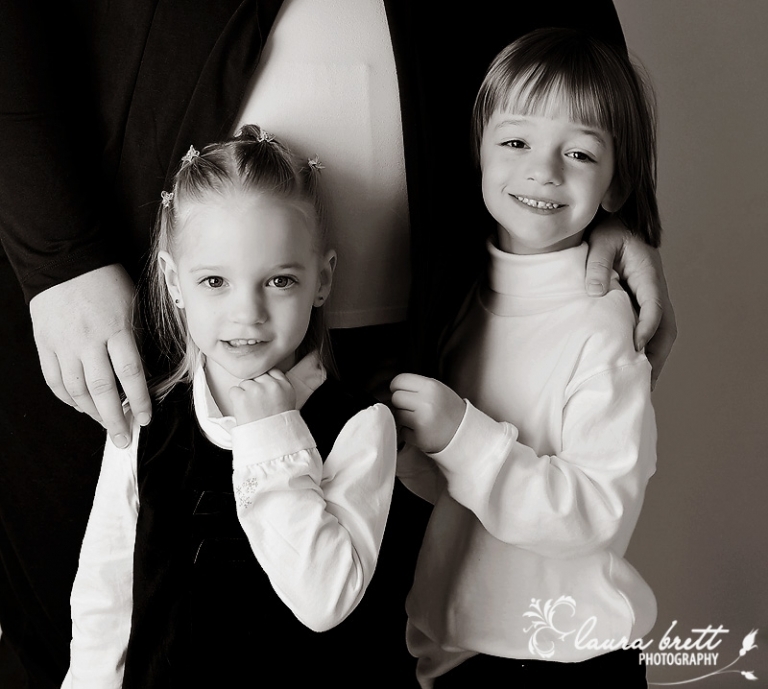 You will remember these cuties from a session back on Mother’s Day. They are now waiting for the arrival of their brother who is set to arrive in a few weeks. Thanks to the Y family, can’t wait to meet your new bundle. Aw so cute! They look so excited to be having a new baby! LOVE their eyes! So crystal clear! 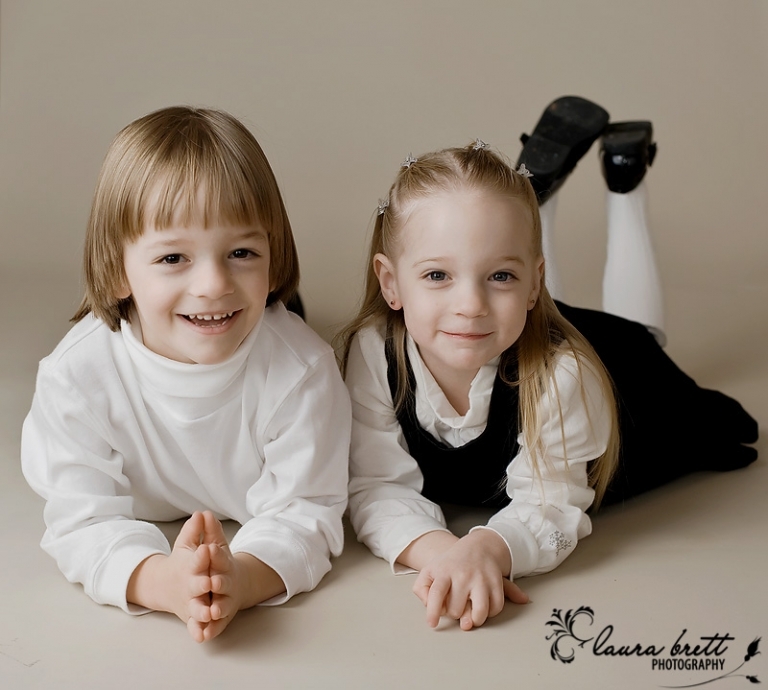 awww, what beautiful children and beautiful picutres. enjoy that little brother! that first shot is soo sweet! What an adorable family. You did a great job with these. Can’t wait to see the newborn pics when the little one arrives. What sweet siblings! Beautiful work!!!! !